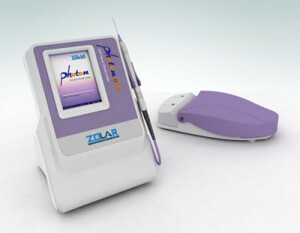 As patients are seeking dental practises with latest technology, the diode lasers are very popular these days. The diode soft tissue laser revolusionsed the way the gum problem/bleeding is treated.The advanced treatment method LANAP-Laser Gum Treatment has many advantages over traditional gum surgical methods.They are.. Very much preferable for patients with dental phtoto and fear ..as it is a very simple method to strengthen gum..